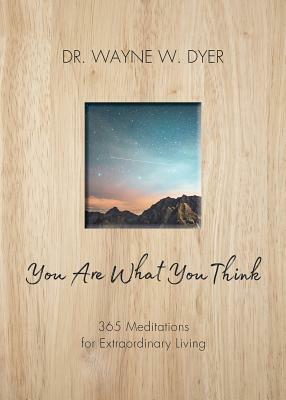 Dr. Wayne W. Dyer was an internationally renowned author and speaker in the field of self-development. He wrote more than 40 books (21 of which became New York Times bestsellers), created numerous audio programs and videos, and appeared on thousands of television and radio shows. Wayne held a doctorate in educational counseling from Wayne State University and had been an associate professor at St. John's University in New York. His career spanned four decades, and he maintained a busy schedule hosting lectures around the world right until his passing in August 2015.